Tickets are now on sale for the INSPIRED: Art at Work Symposium August 24 – 26. 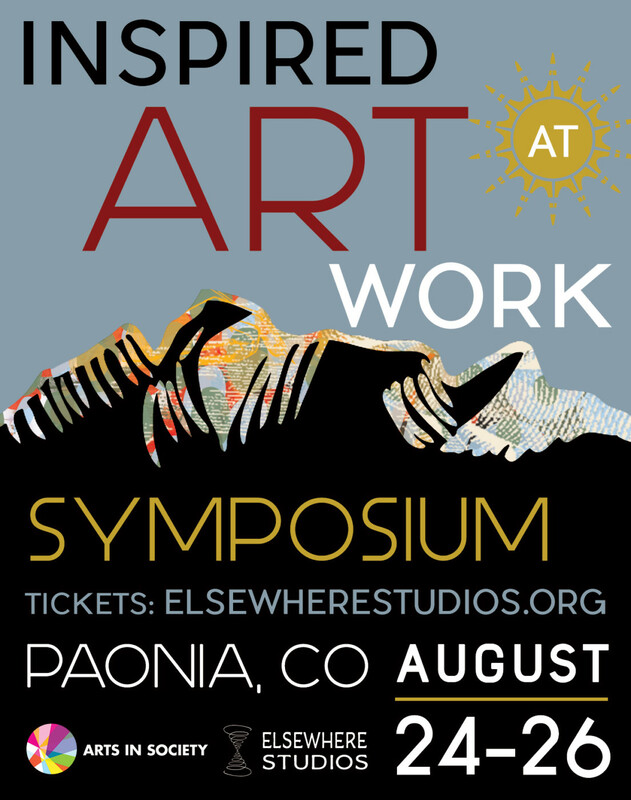 This is the culmination of Elsewhere Studios’ innovative project, INSPIRED: Art at Work, which is hosting four socially engaged art projects this summer in various formats with participatory experiences that advance dialogue on key issues around our watershed, Gunnison River health, avenues towards prosperity, and sense of place. North Fork Valley Creative Coalition is a partner on this project and we encourage you to support it by attending the Symposium! ● Robin Wall Kimmerer, author of Braiding Sweetgrass : indigenous wisdom, scientific knowledge, and the teaching of plants. Note: Due to unforseen circumstances, Robin will need skype in to the conference. ● Woody Tasch of Slow Money: investing as if food, farms, and fertility mattered. Other highlights include food writer Eugenia Bone in her talk on the, ‘The Microbiome of the Garden”, and Marissa Mommaerts on how proactive neighbors create resilient towns. The Symposium is a multimedia event, with film, sculpture, dance, writers, social actions, and samples of North Fork Valley entrepreneurs, recreation, and artisans. Farm to table dinners are offered Saturday, August 25th, with artists, presenters, and project partners at each location. Pre and post tours offer opportunities to visit archeological sites, green building tour, organic farms, mine tour, solar projects, etc.